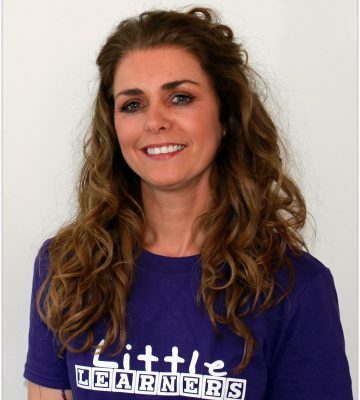 Hi I’m Hayley and I’m really excited to be bringing Little Learners to South East Wales. I am a qualified teacher with over 20 years experience, the latter of which were in Early Years. I’m passionate about the Early Years Education. 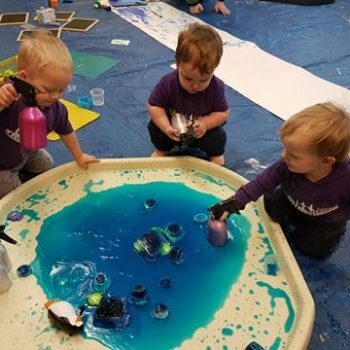 The best way for children to learn is through play. Providing children with exciting opportunities to develop their social, communication and physical skills. I have considerable knowledge of the EYFS curriculum, understanding the importance of learning through play. something I find so rewarding. Little Learners offers this and it’s fun too! 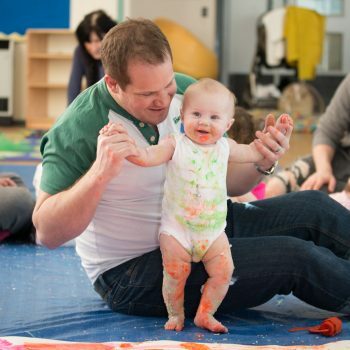 My aim is to deliver warm, fun, friendly Educational classes, where both children and adults feel welcome and valued. So join the fun and together we will make our mark! I look forward to meeting lots of new Mark Makers soon! Next Terms Tickets now available!